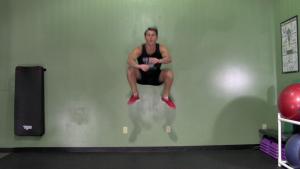 Build power and explosiveness with this dynamic plyometrics workout. 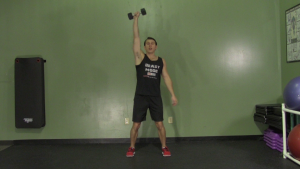 HASfit’s plyometric exercises and plyometric training is great for both men and women. Plyometric Drills Instructions: Complete 5 Rounds of each exercise with a 30 seconds rest in between each set.